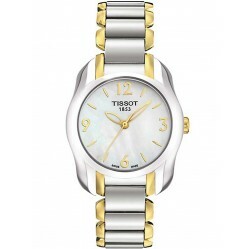 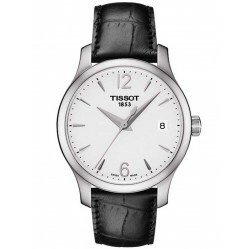 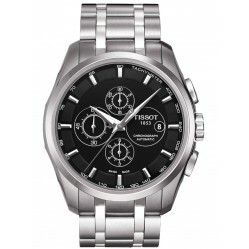 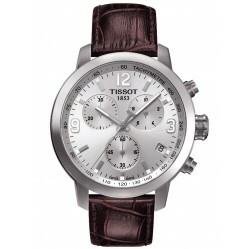 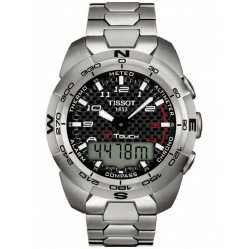 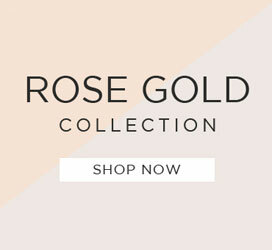 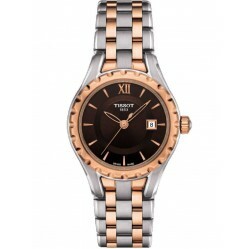 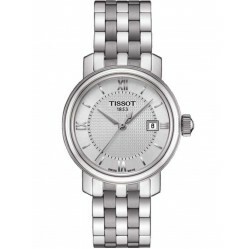 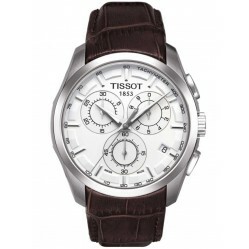 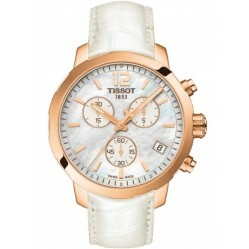 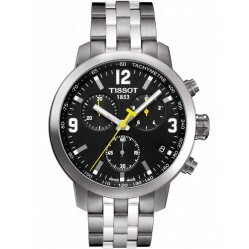 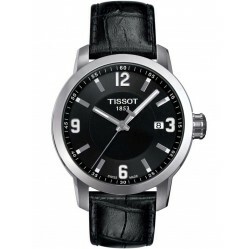 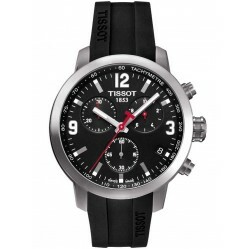 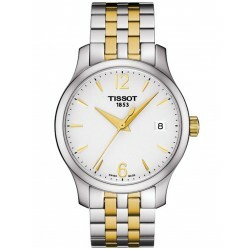 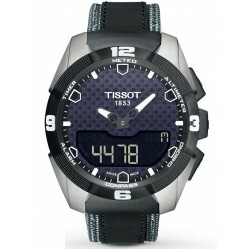 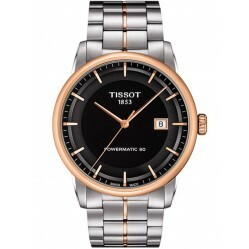 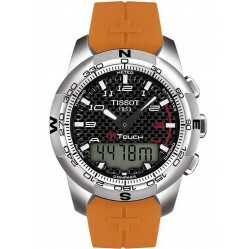 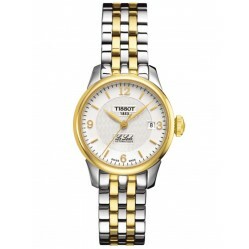 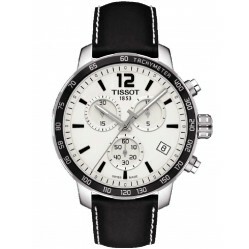 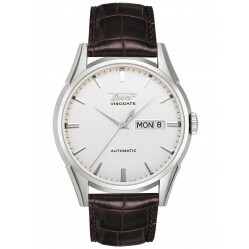 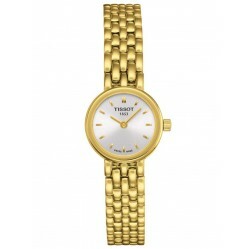 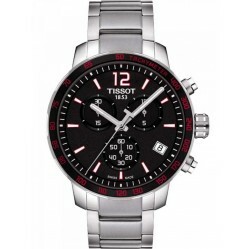 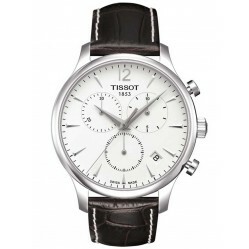 Tissot watches combine unique innovation with tradition to bring you a diverse range of high-performance watches. 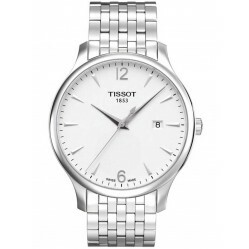 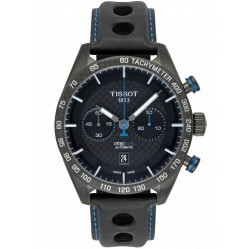 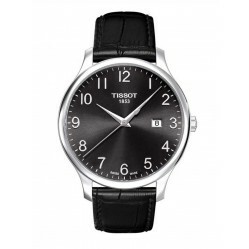 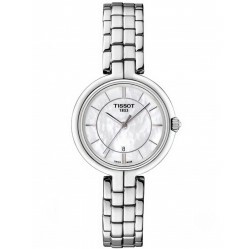 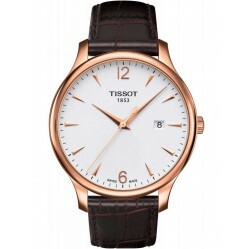 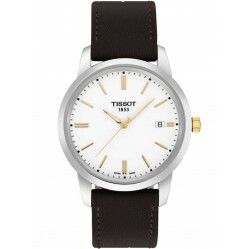 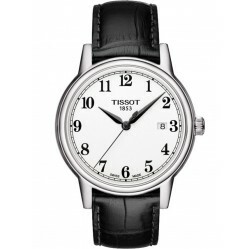 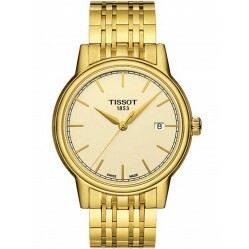 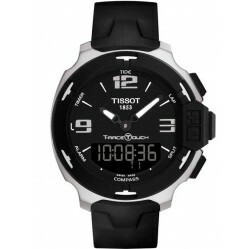 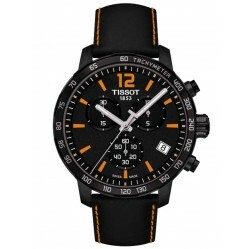 Tissot have recently become a member of the Swatch group, one of the largest watch producers in the world and it's due to this union why today Tissot has a presence in over 160 countries, having been founded in 1853. 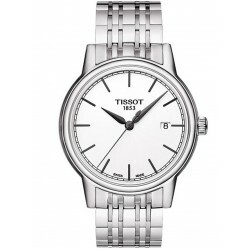 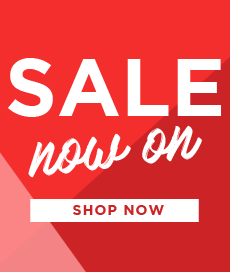 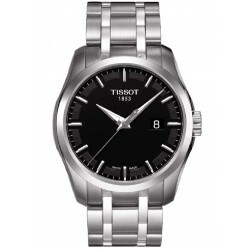 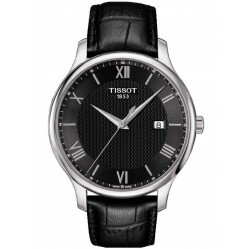 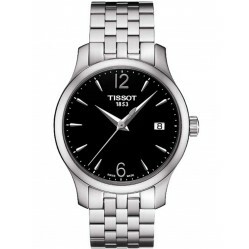 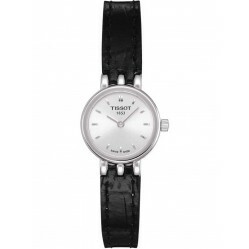 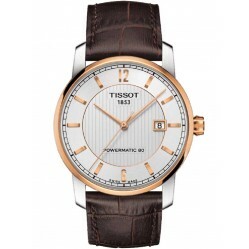 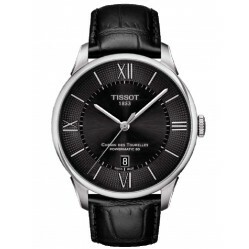 View our exclusive Tissot watches collection today to see the wide variety of different movements and designs we have to offer.